Cacti crafts have become really popular in the last few years. And we’re definitely on board! 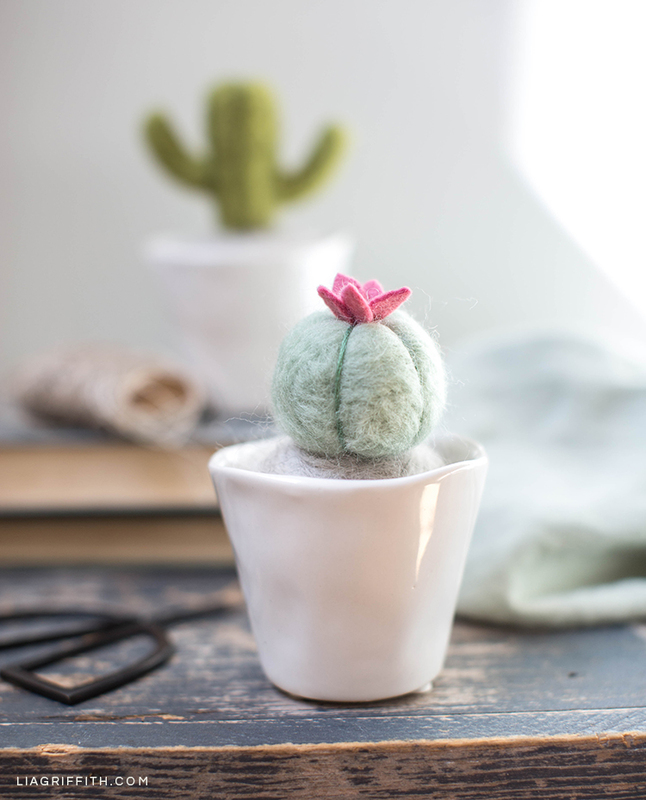 If you’re looking for cute and quirky home décor, these needle-felted mini cactus plants are the perfect project for you. They’re also very easy to make. 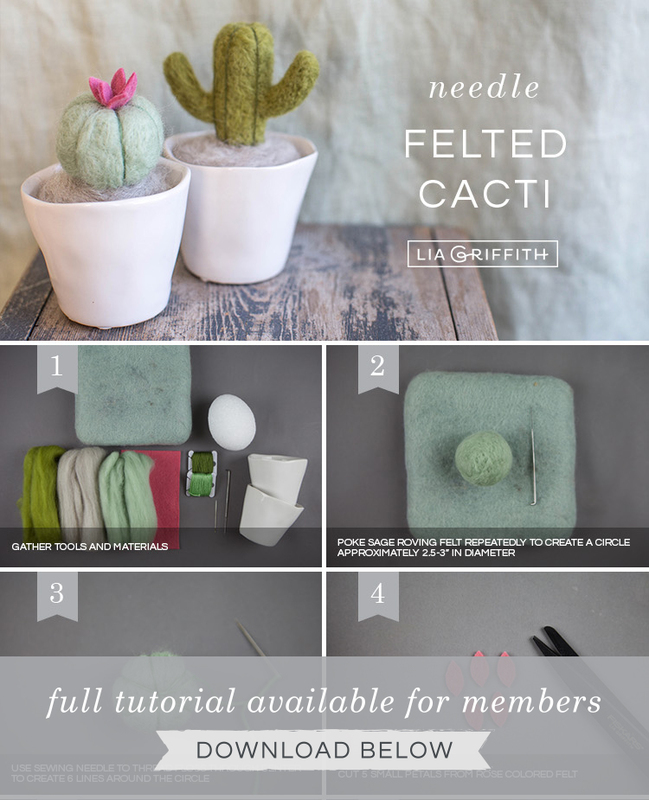 So if you’re new to needle felting, this would be a good DIY project for you. 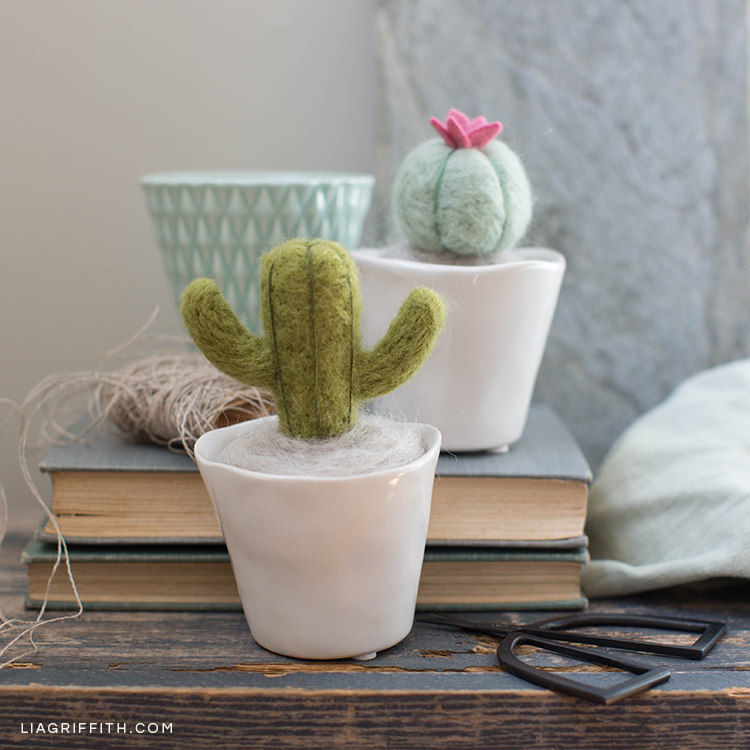 If you have a teen or tween, they might be interested in crafting these cacti, too! 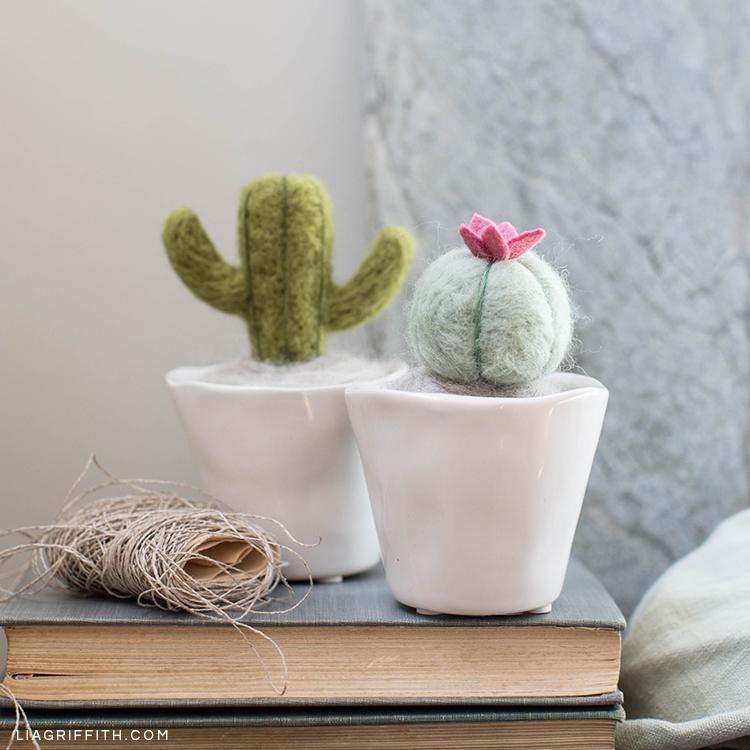 We crafted these needle-felted mini cactus plants with roving wool and wool felt by Benzie. 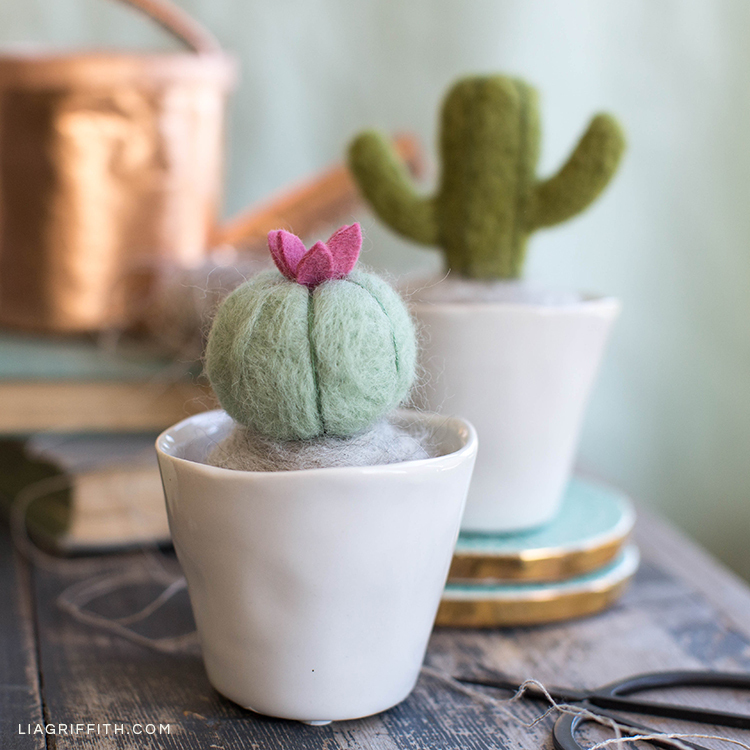 We tend to use foam eggs for the bodies of our needle-felted animals, but this time we used one for the base of these cacti plants. 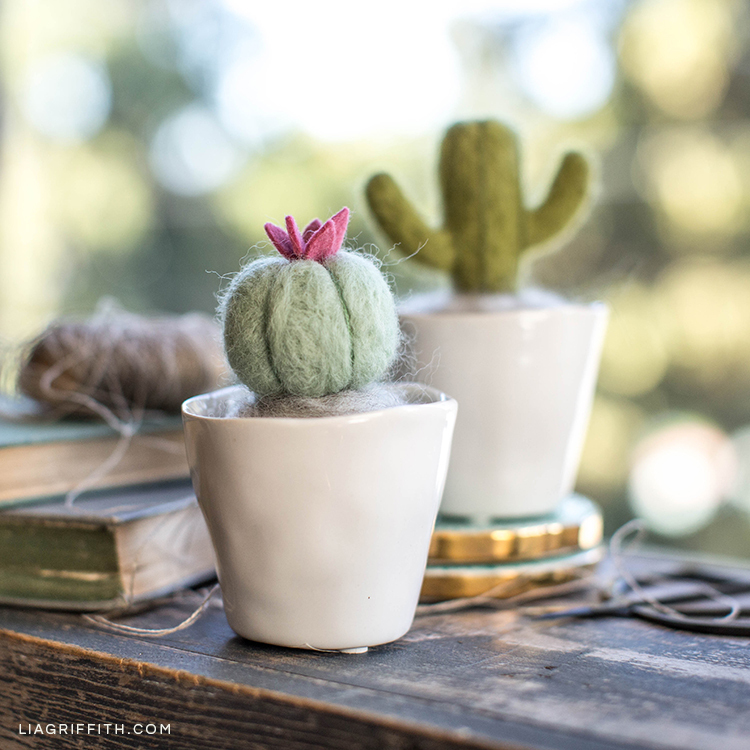 When you’re done making your needle-felted mini cactus plants, place them in a small pot. We got ours from a local flower market here in Portland. If you’re a cactus fan, you might also want to make this cactus art print for your walls. Or this DIY ring holder is a cute one, too. Have your own project to share? Post a picture on Instagram and use the hashtag #MadeWithLia. 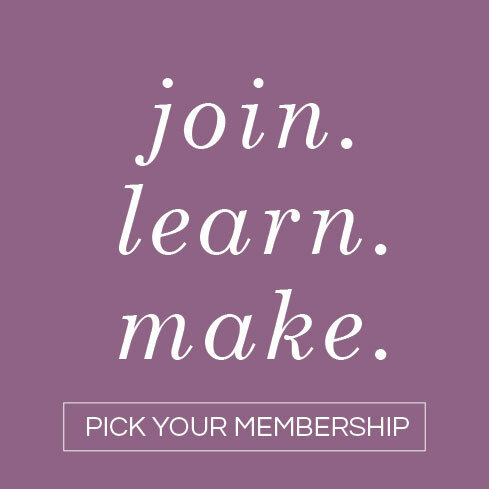 We may just repost it on our social pages or feature it in our weekly email! Poke sage roving felt repeatedly to create a circle approximately 2.5-3″ in diameter. Use sewing needle to thread floss through center to create 6 lines around the circle. Cut 5 small petals from rose felt. 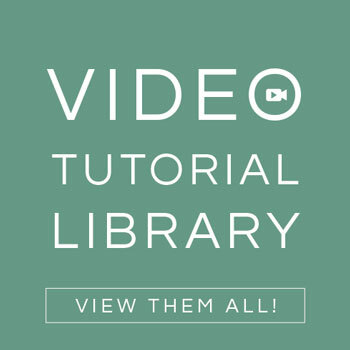 Make more fun projects like this one! If you love cactus plants, we’ve got plenty more cacti projects on the site! 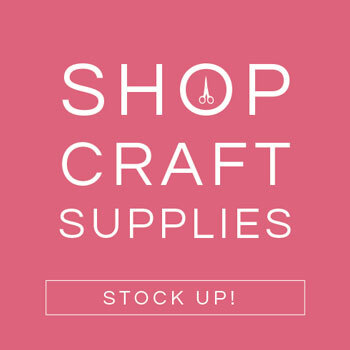 You can also find new craft projects, ideas, and tips on our social pages. So make sure to follow us from your favorite social platform. We’re on Instagram, Pinterest, Facebook, Twitter, and YouTube.